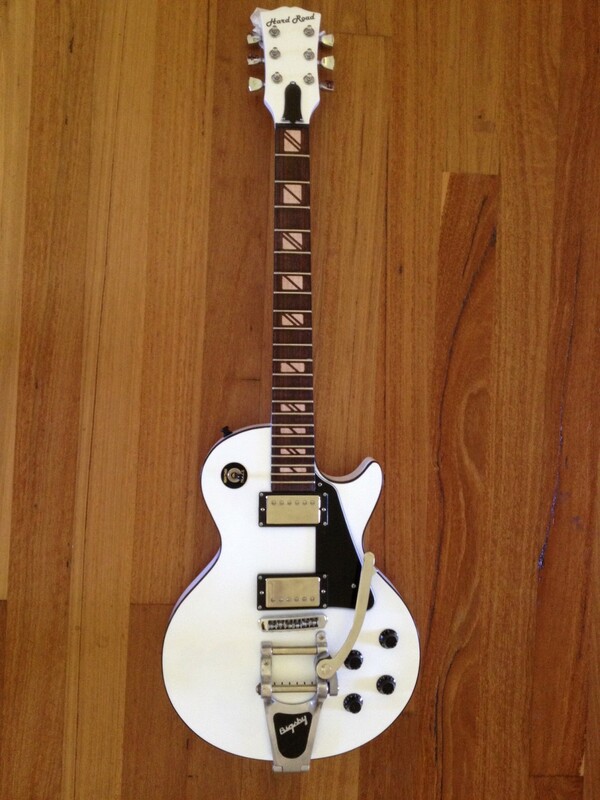 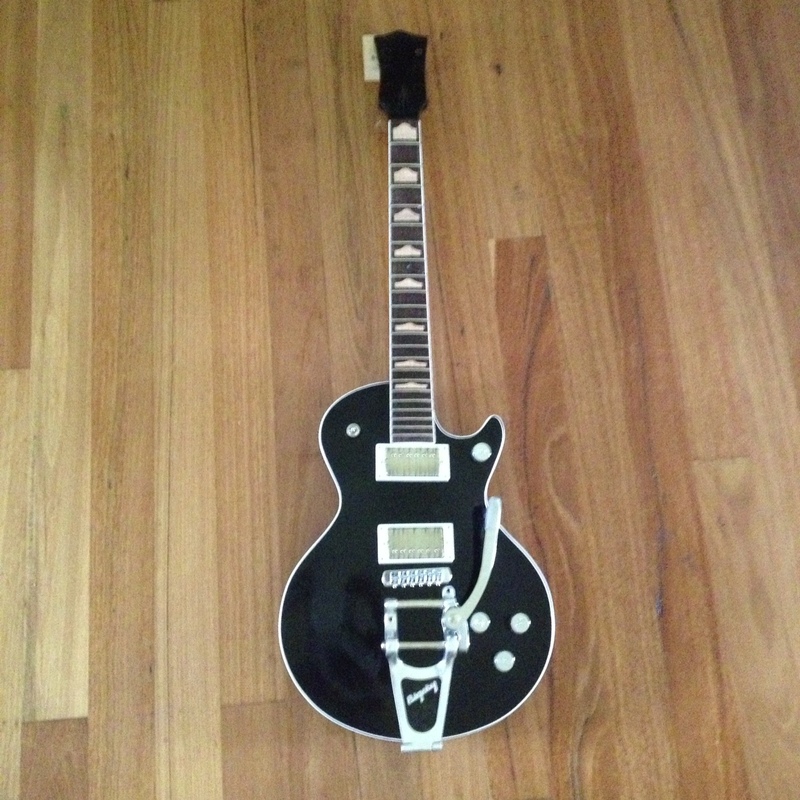 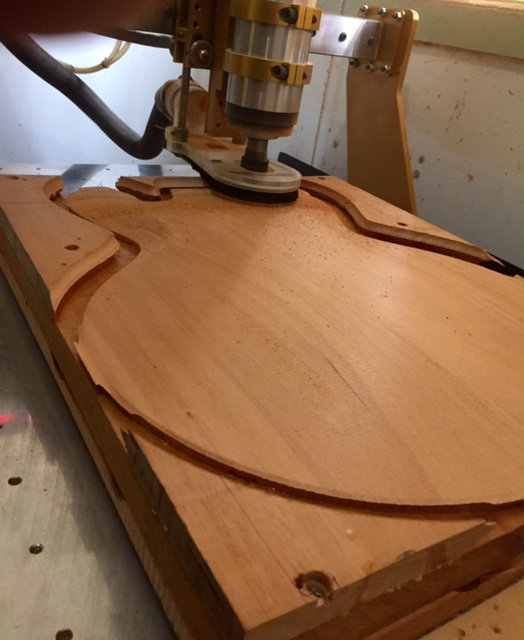 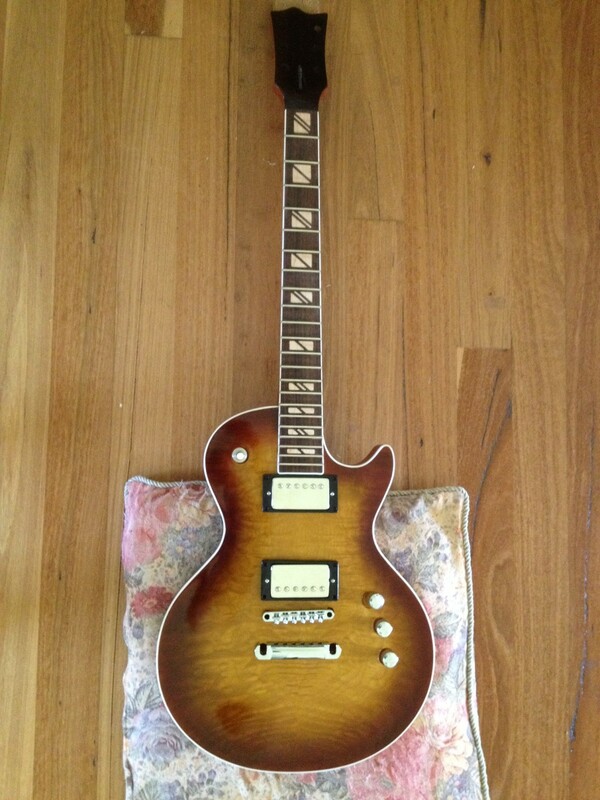 Build your own ’59 LP, and ES335 Replica using a CNC Router! 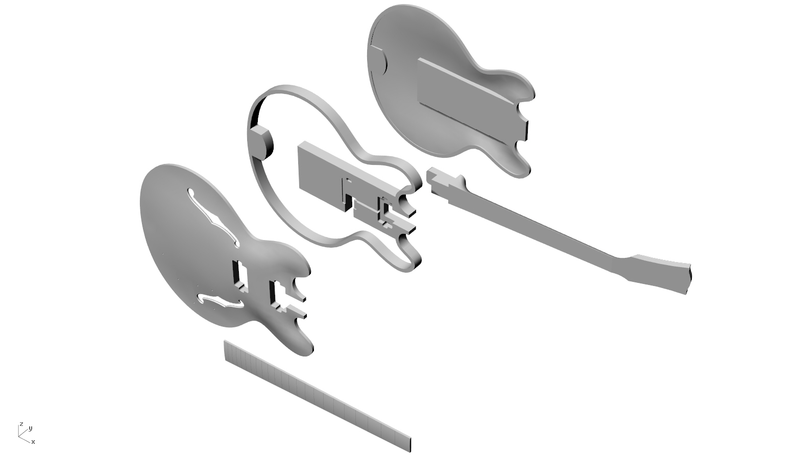 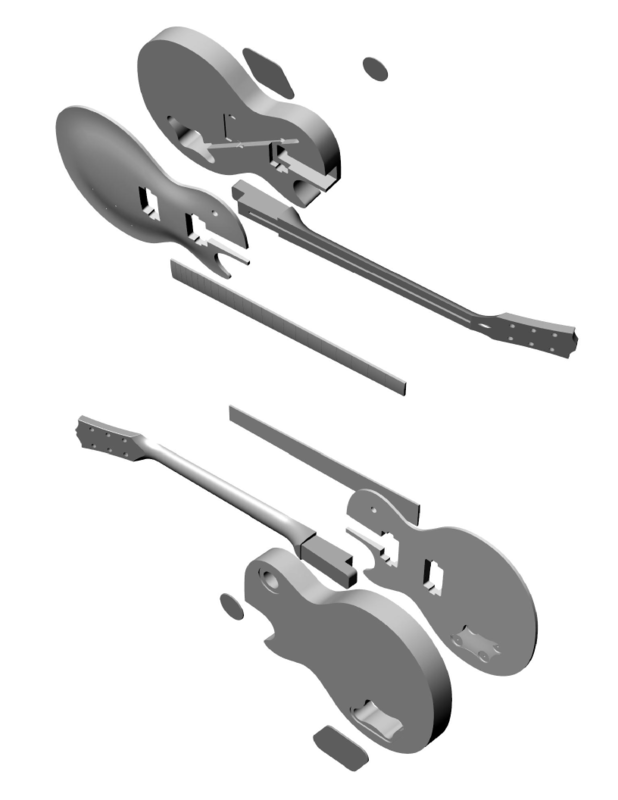 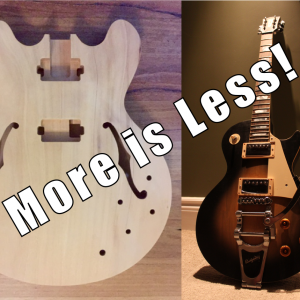 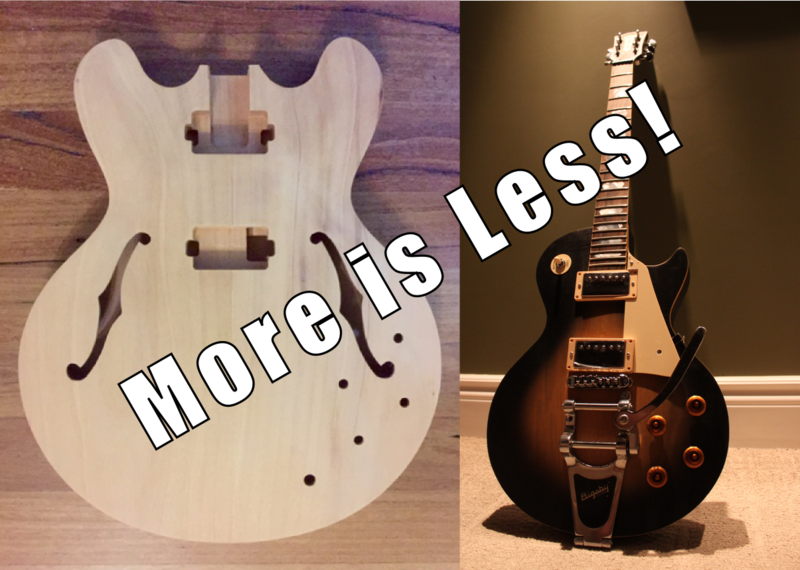 Get a better deal on both sets of CNC-ready 3D CAD files to build a DIY replica of the ’59 Les Paul, and the ES335 guitar! 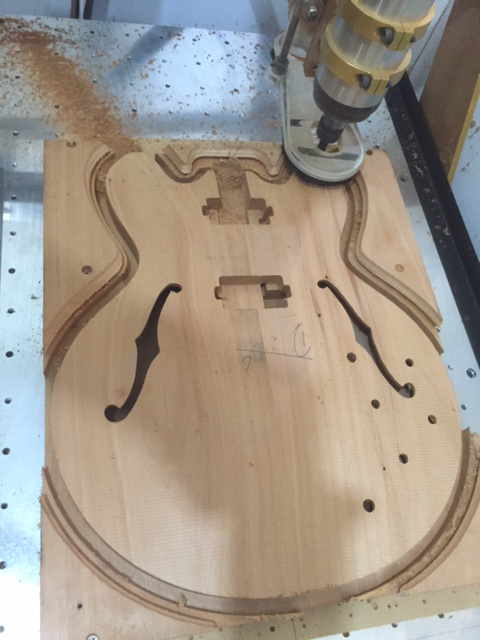 Featuring 3D-carved tops, neck, and fret board. 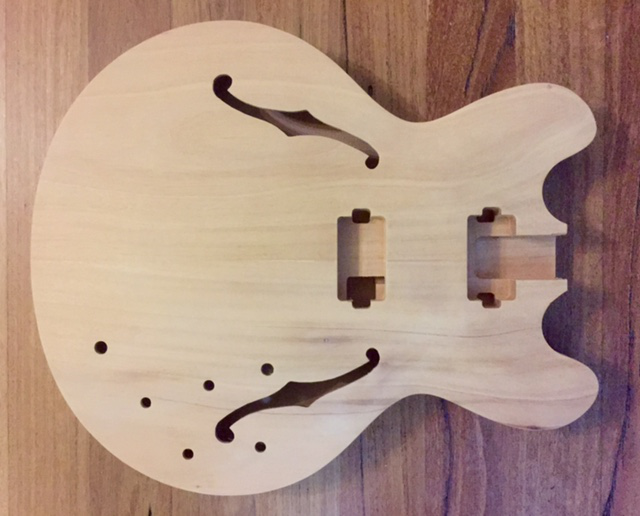 Fret markers and custom inlays included. 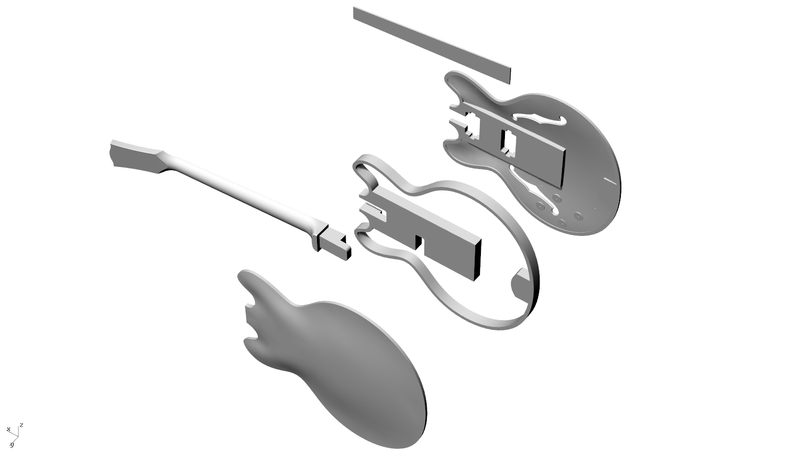 Includes x_t, stp, stl, igs, and dxf file types.